Polycom Soundstation 2 for Avaya Definity PBX Phones. Connects right out of the box to the digital wall jack of your Avaya Definity Phone Systems. No apapters are needed. THESE MODELS WORKS ONLY WITH AVAYA DEFINITY SYSYTEMS. 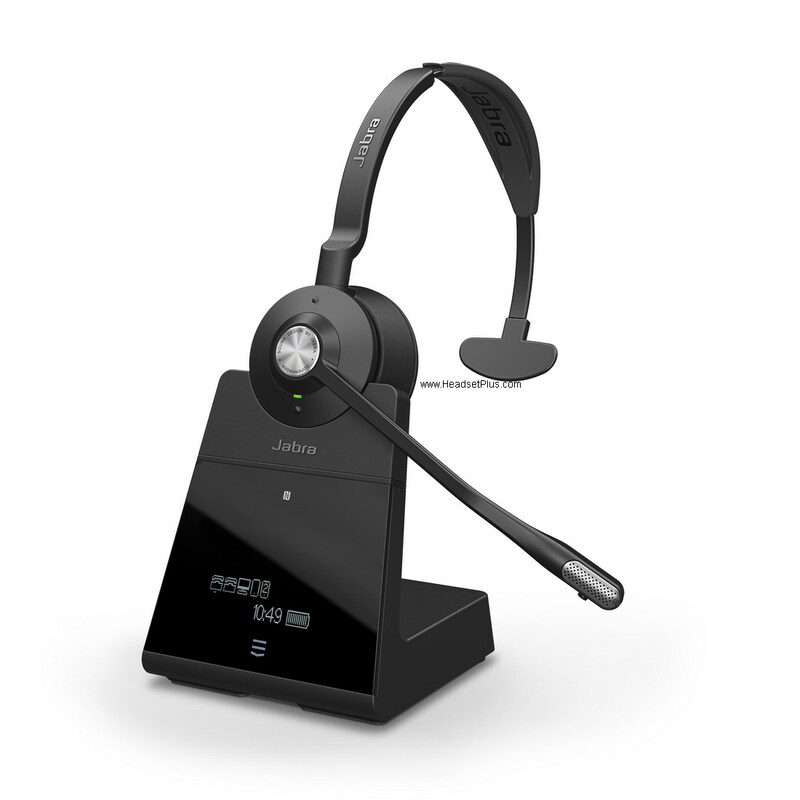 Do not work these Conference phones if you do not have this Avaya telephone system.